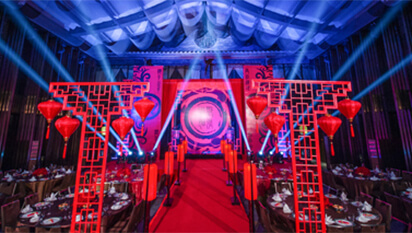 Perfect innovation of Chinese traditional elements and modern wedding art. Our wedding planner will tailormade an unforgettable memory for any weddings. 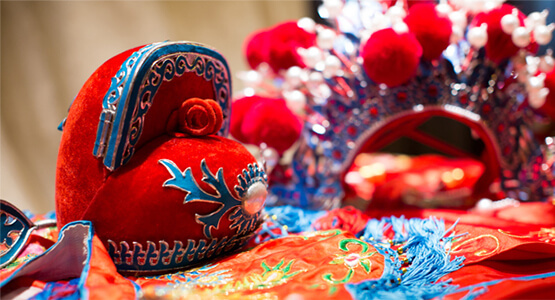 Perfect innovation of Chinese traditional elements and modern wedding art. Our wedding planner will give you an unforgettable memory.